Starting in 2012 in response to a contentious 90 acre master planning process engulfing a deeply divided community, two LENSES facilitators began to address the challenging issues of gentrification, social justice and a degenerating environmental and social fabric within their neighborhood. 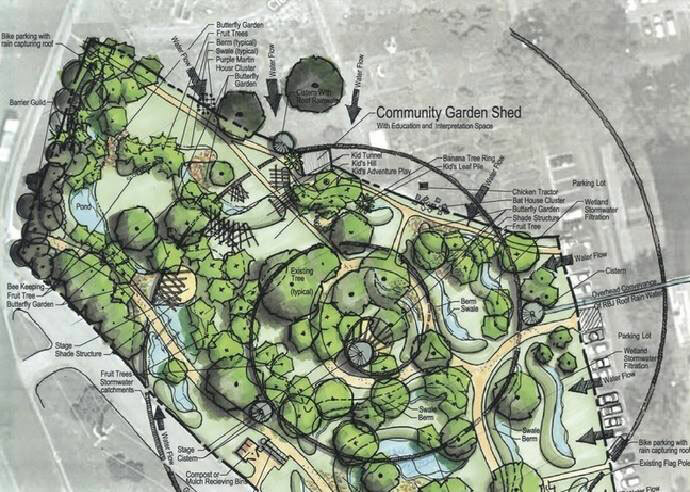 By hosting LENSES workshops in backyards and in the park the community came together on a shared vision: a small piece of the Austin public parkland would become a pilot project where all neighbors could find common ground and grow edible and medicinal landscapes to be enjoyed and supported by all. 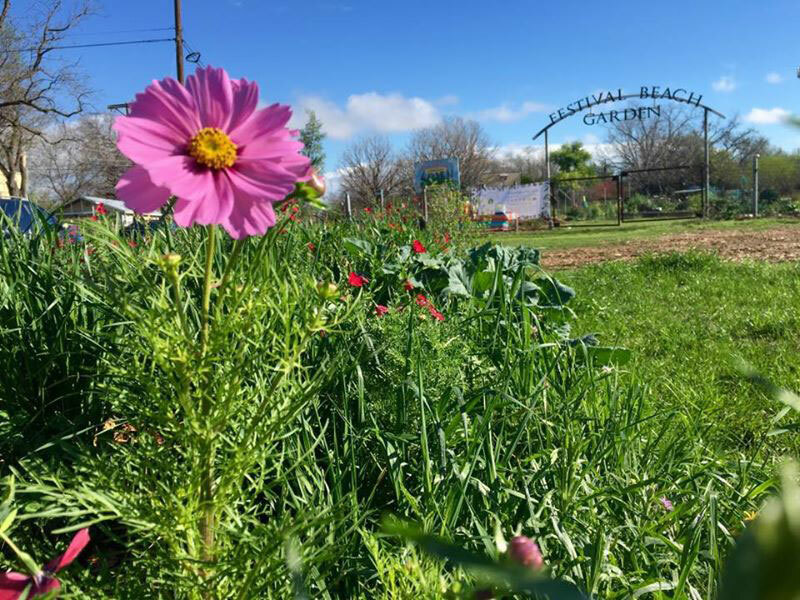 This non-profit, grassroots movement has established Festival Beach Food Forest and is enjoying being a center for connection, growth and celebration. 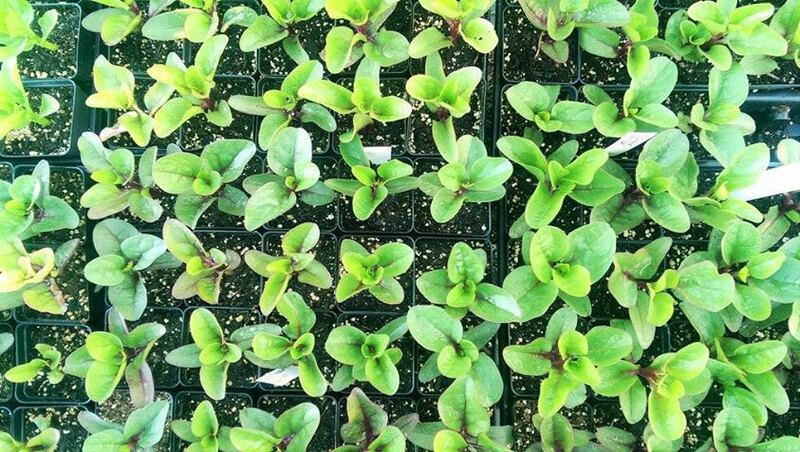 The Food Forest is dedicated to growing edible forest gardens on public land that nourish, educate and inspire and is doing so with volunteer and outreach events that host hundreds of young people, college students, elderly, homeless and neighbors all at once. 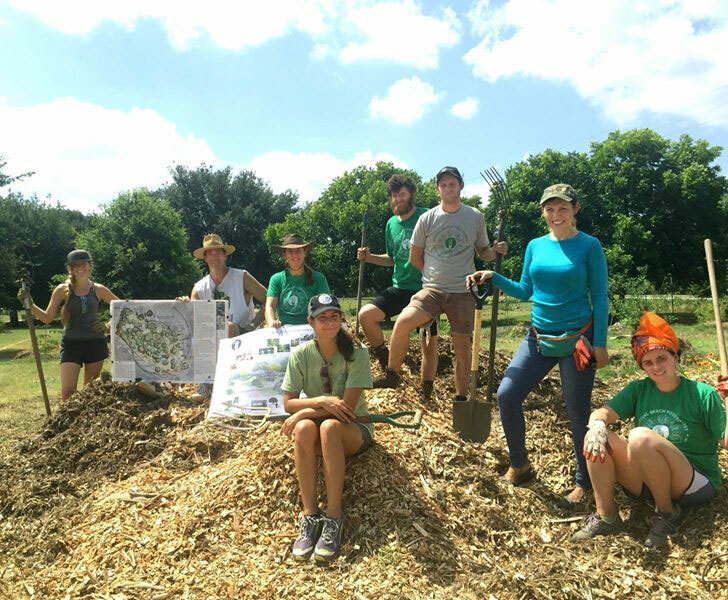 At the heart of Texas’ first food forest on public parkland, is the intention to protect and enhance the natural beauty, tranquility, and ecological health of the landscape, while also making fresh fruit and medicinal plants part of the daily experience of neighbors and visitors enjoying the park. They are receiving messages from all across the U.S. and around the world to share their model, so that more permaculture food forests are adopted and supported by our public park system. Check out their website here to learn more and get involved.